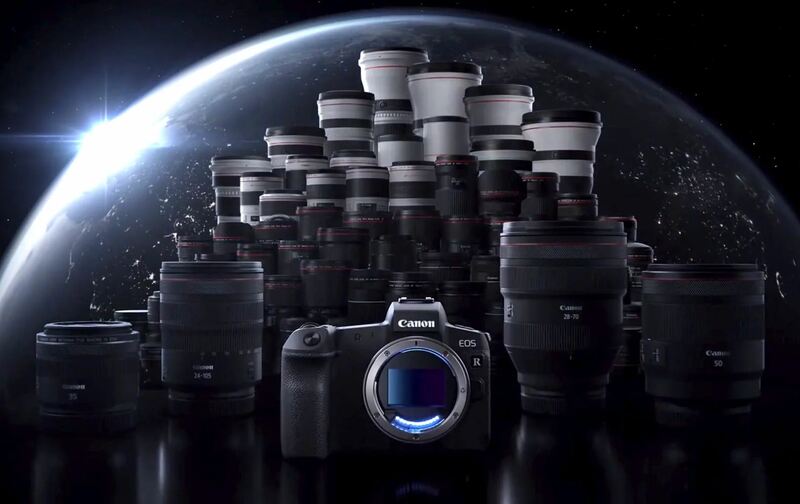 Along with EF 400mm f/2.8L IS III USM lens, it is now also confirmed that Canon will announce a new EF 600mm f/4L IS III USM lens before Photokina 2018. 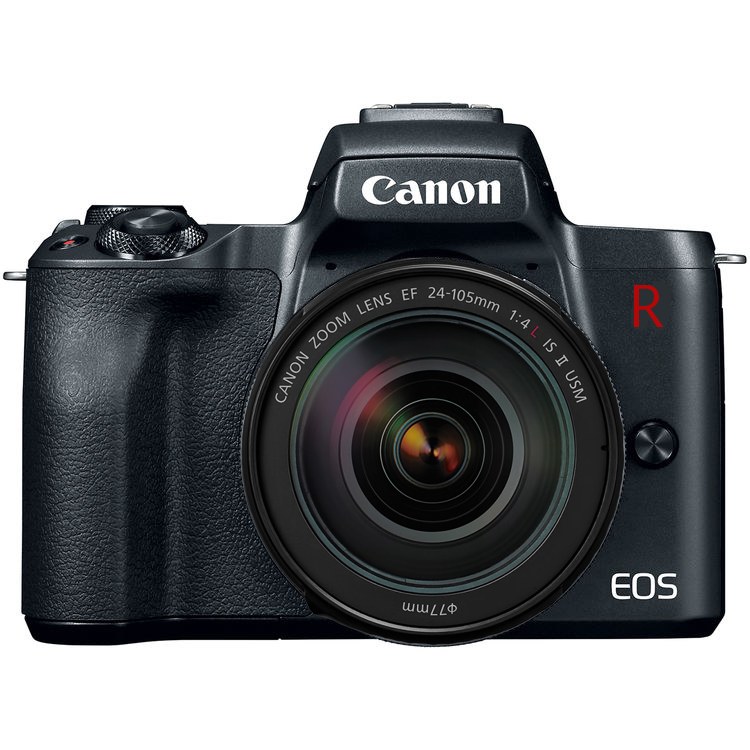 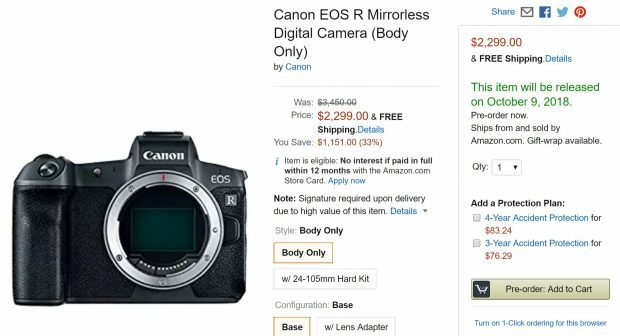 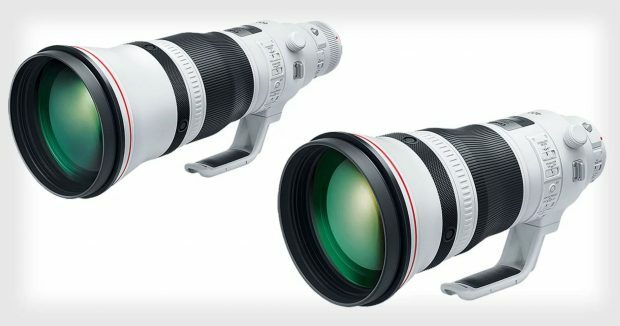 It has rumored for a long time that Canon will announce two new big white lenses ahead of Photokina 2018 in September. 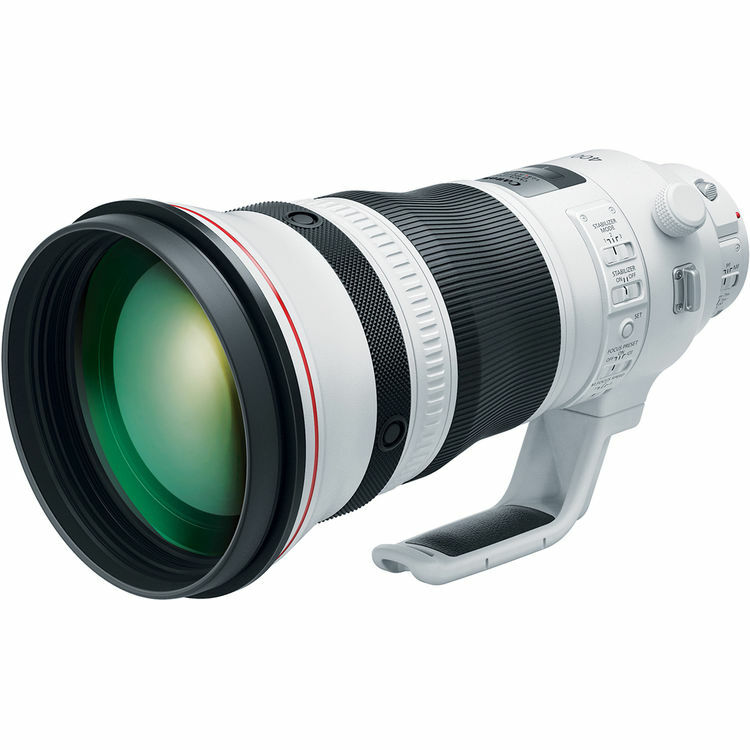 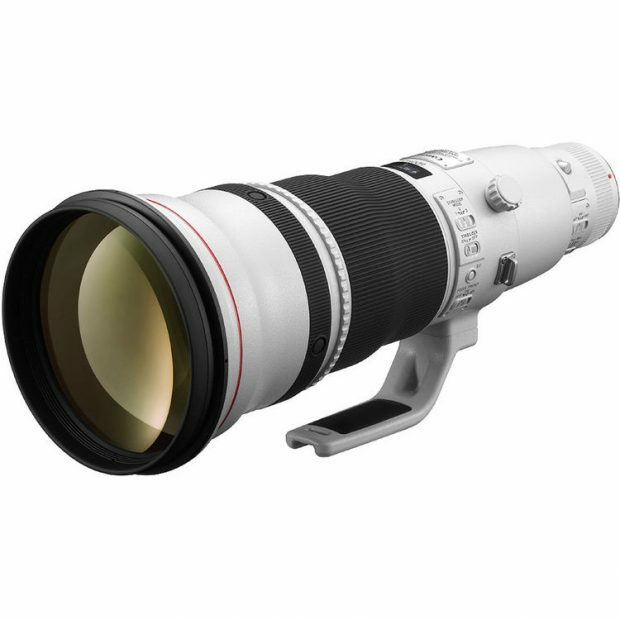 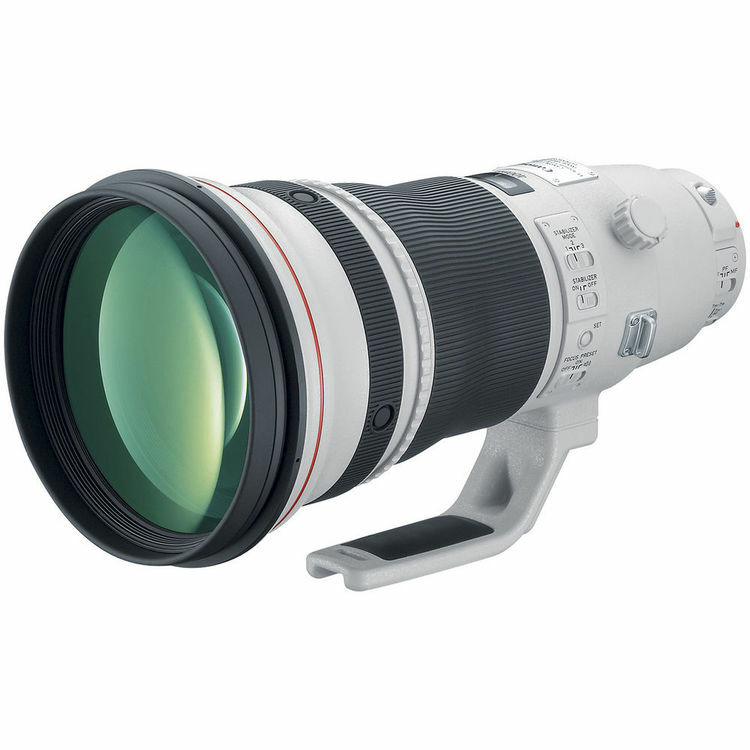 One of the big white lenses is now confirmed, it is the Canon EF 400mm f/2.8L IS III USM Lens.